At Embodied in Motion we work with women leaders who are fed up with being passed over for promotions. We help them develop the leadership presence they need to move to the next level. Do you ever doubt your abilities causing you to hide, hesitate or hold back? Have you been passed-over or left unconsidered for promotions when you long to step into greater leadership? Do you feel like your potential and your full capacity are going unseen? What if it were possible to instead be fully seen and heard as the confident leader you are meant to be? At Embodied in Motion we recognize that a leader lies within each of us... Especially those of us who are called. And all it takes to draw her forth is a little guidance and support. At Embodied in Motion we get you that support, along with our expertise of having helped other women just like you. 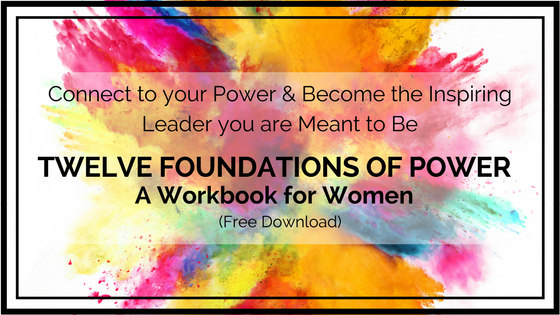 Get deeply connected inwards, find clarity and control of your life and impact on the world, feel and radiate a new sense of confidence, express yourself clearly and powerfully and experience yourself boldly embodying the leader you are meant to be.